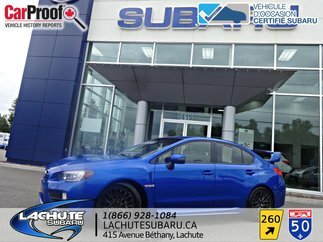 The Lachute Subaru team consists of dedicated professionals who work together to offer you an unrivaled shopping experience. 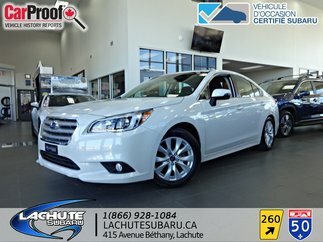 You will be charmed by the family atmosphere, without pressure. 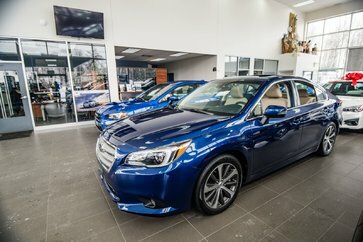 All members of our team are dedicated and want to make your experience enjoyable. 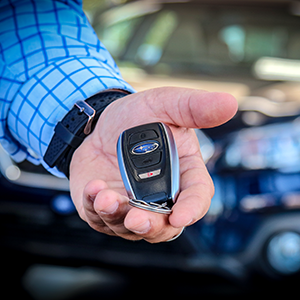 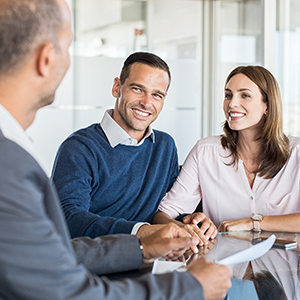 Our sales representatives will give you the advice you need to find the right vehicle for your needs and your budget. 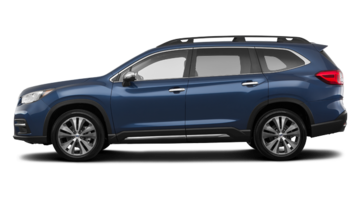 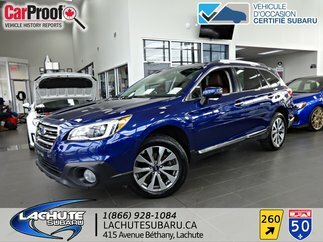 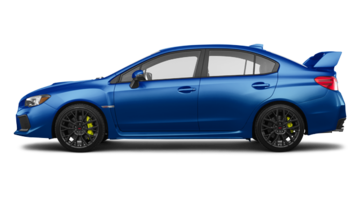 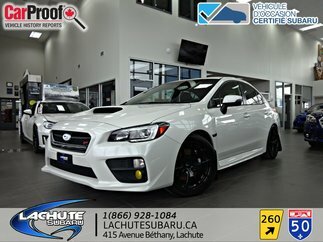 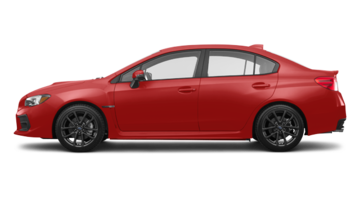 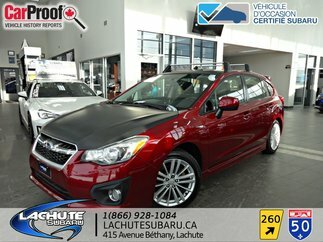 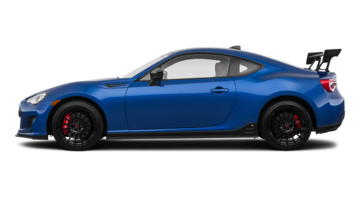 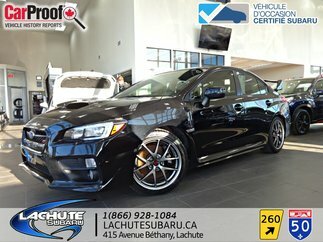 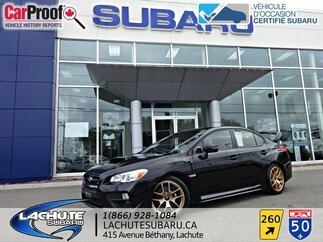 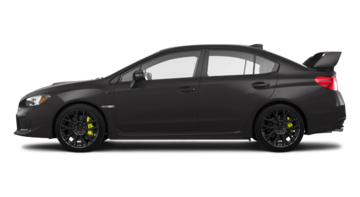 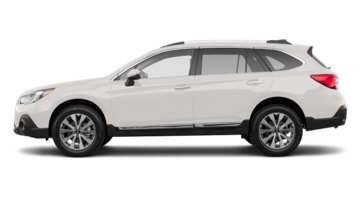 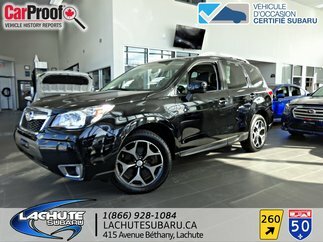 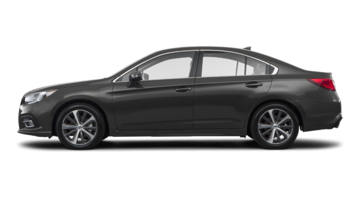 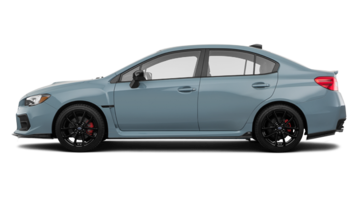 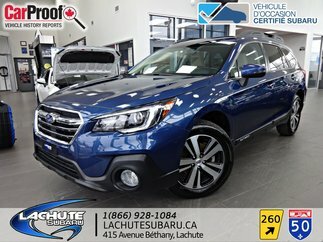 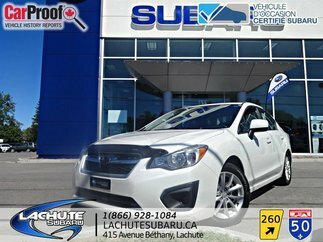 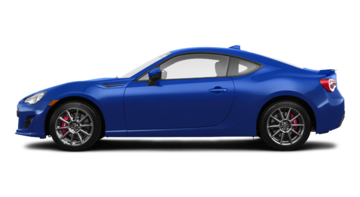 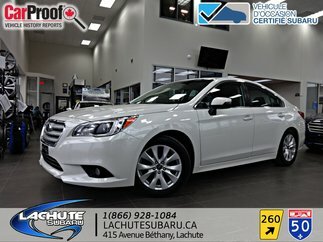 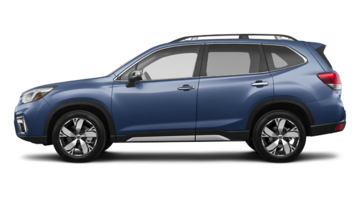 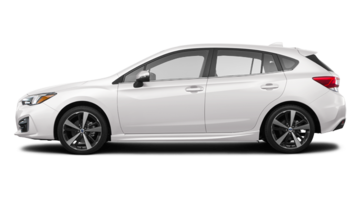 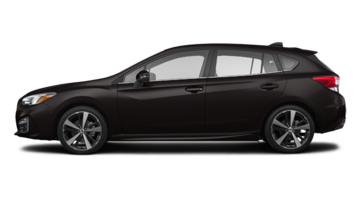 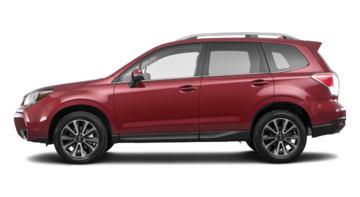 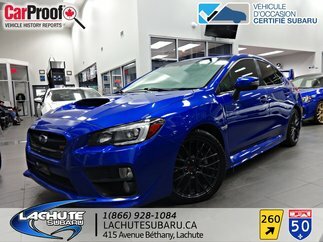 In addition to finding the full range of new Subaru vehicles (Ascent / BRZ / Crosstrek / Forester / Impreza / Legacy / Outback / STI / WRX), you will find at Lachute Subaru a vast inventory of used cars of all brands, as well as a selection of certified Subaru used vehicles. 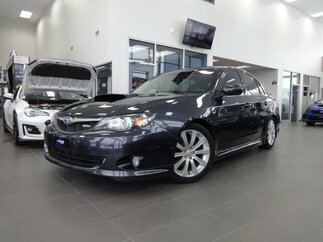 Our technical advisors and technicians will know how to properly maintain your car, so you can enjoy your Subaru or used car for many years. 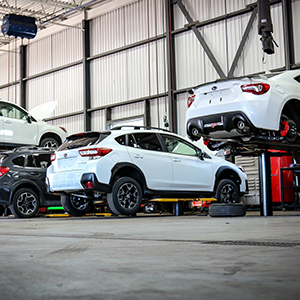 For more than 30 years, many of our customers have traveled hundreds of kilometers to acquire or maintain their cars with us. 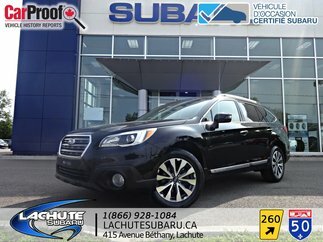 Just like our slogan ... they will tell you, "Lachute Subaru ça vaut le détour!"